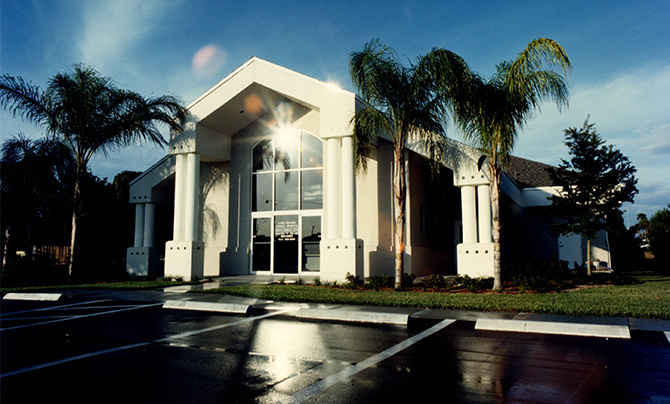 Opened in 1996, Lake Square Animal Hospital is one of the leading veterinary centers in Central Florida. Founded by Dr. David Gunderson, Lake Square Animal Hospital is a modern state-of-the-art facility and practice offering the finest quality general care as well as extensive specialty medical and surgical care for dogs and cats. Lake Square Animal Hospital is committed to providing uncompromised personal service with unsurpassed excellence in client education, preventive health care and medical knowledge. 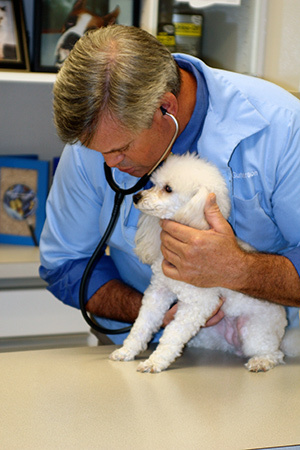 We strive to promote the Human-Animal bond by providing outstanding health care. We provide professional medical and surgical care in a friendly and professional environment, offering sincere compassion, concern and respect for each and every patient and client. Our Merit Award winning veterinary facility is state-of-the-art. It has the most advanced medical equipment as well as three examination rooms, a laboratory, a pharmacy, an X-ray room and a surgical suite. Along with offering medical care, the facility has boarding services (available to clients only), with more than 50 enclosures of various sizes. Dogs and cats are housed in separate rooms. The dogs’ room contains large exercise runs. We also do reduced rate medical and surgical care for both the Humane Society and Brat Pack Rescue. 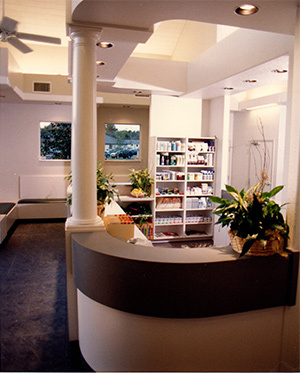 To arrange an appointment, call us at 352-323-0001. Copyright © 2012. Lake Square Animal Hospital. All Rights Reserved.